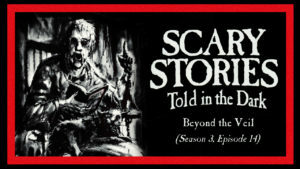 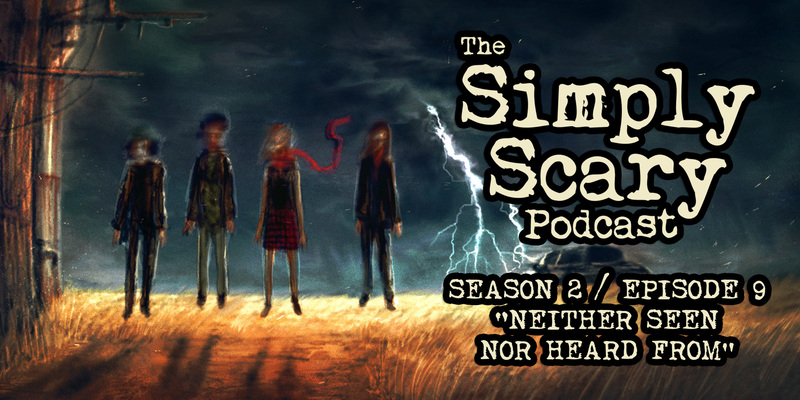 Welcome to Season 2, Episode 9 of The Simply Scary Podcast. This episode of our program is hosted by G.M. Danielson.